Today we have some new commemorative cans coming from Dos Equis / Heineken. 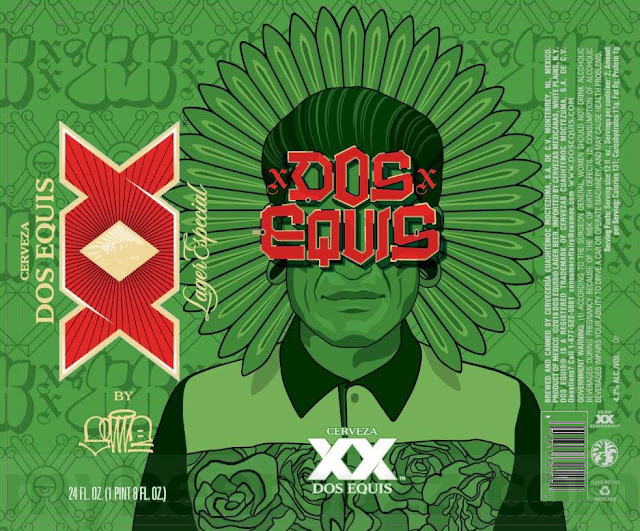 This is Dos Equis TeXXas Edition and it remains a “lager especial” that hits 4.2%-AbV. 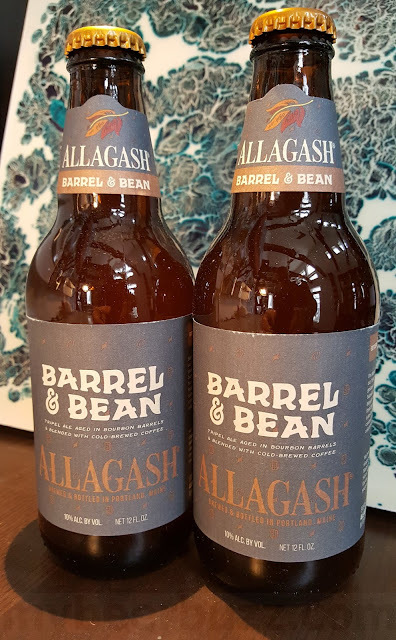 You’re looking at the 24oz and 12oz (below) cans. Stay tuned for release info & additional packaging.